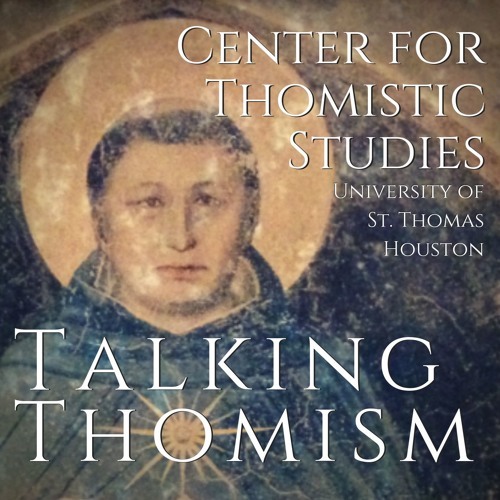 Talking Thomism brings you a mix of philosophical lectures and stimulating discussions and interviews from the Center for Thomistic Studies at the University of St. Thomas in Houston, TX. The Center is the only graduate program in the United States uniquely dedicated to the thought of St. Thomas Aquinas. Information about the Center can be at stthom.edu/CTS. For the news and updates about events, like us on Facebook: facebook.com/thomisticstudies.